The selected individual should have a working knowledge of wildlife and the outdoors and be able to work outside in sometimes uncomfortable conditions that include exposure to variable weather conditions, animals, insects, and vegetation. The following skills and abilities are desired: good written and oral communication skills, the ability to work independently in field conditions, ATV operation, the ability to pull and back a trailer, safely handle herbicides, and the capability to handle and operate a variety of basic powered and non-powered hand tools. The following knowledge is also desired: plant and wildlife identification, GPS and compass operation, computer operation, and firearm safety and instruction. 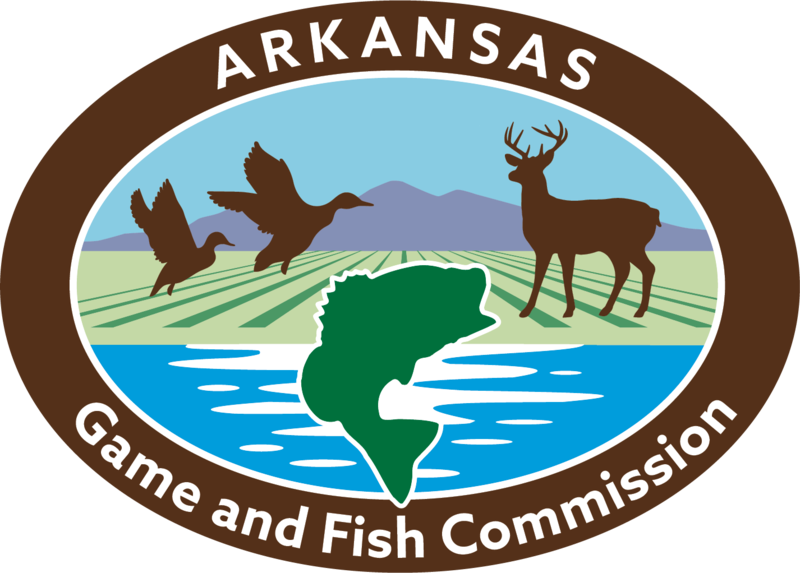 The selected individual will be responsible for assisting with various wildlife management activities in Northwest Arkansas. General duties will include: Assisting the National Park Service with data collection at the Pea Ridge National Military Park Quail Focal Area; maintenance and operation of WMA buildings, grounds, and equipment; and assisting with other general wildlife surveys, data collection, feral hog trapping efforts, private lands site visits, educational programs, special events, and other duties as assigned. Scheduling is flexible, but will primarily consist of normal business hours during Monday through Friday.